This photograph speaks volumes about Kashmiri Muslims. 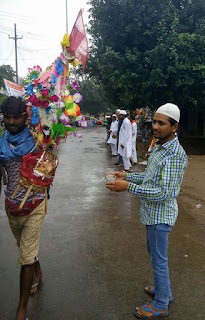 It shows local Muslim youths holding the glucose bottles in their hands, to provide immediate relief to Hindus injured in the Amarnath Yatra mishap. 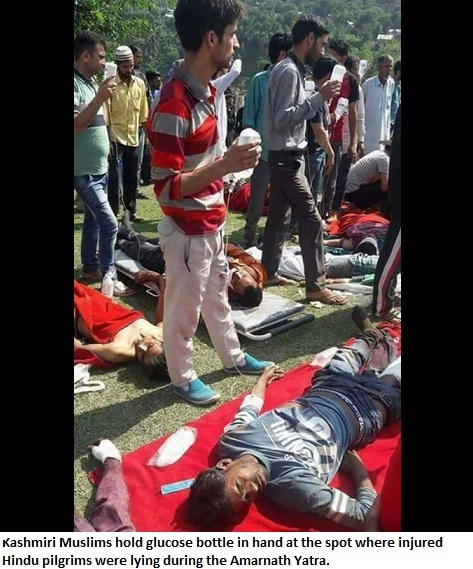 When the Hindu pilgrims were injured after the bus fell in the gorge, Kashmiri Muslims were first to reach the spot to treat the injured and provide first-aid. "We are alive just because of the Kashmiri Muslim brothers", repeated pilgrims when cameramen reached the spot. In fact, the victims seemed surprise that the Kashmiris cared for them, so much. This is because of TV-WhatsAPP-social media propaganda. Nearly 17 pilgrims died while around 30 were injured when a bus skidded off the Jammu-Srinagar highway on July 16. Local Kashmiris rushed to the spot, did their best to save the injured and got medication. 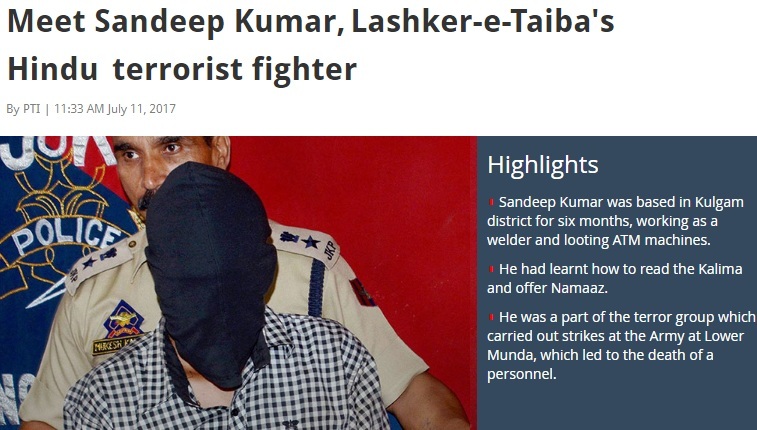 Certain TV channels may consistently target them and defame them, but it is these Kashmiris who are role models. The self-styled 'nationalist journalists' must realise they spew venom against Kashmiris but can't help anyone on the ground. 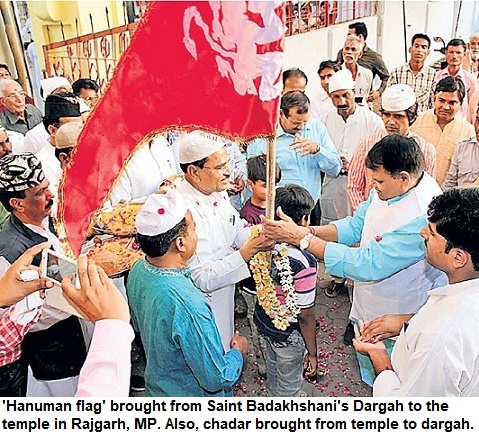 It is the local Muslims who ensure that Hindu pilgrims complete the Yatra, safely. Whenever there is trouble, it is the Kashmiri Muslims who show their humanity and come first. 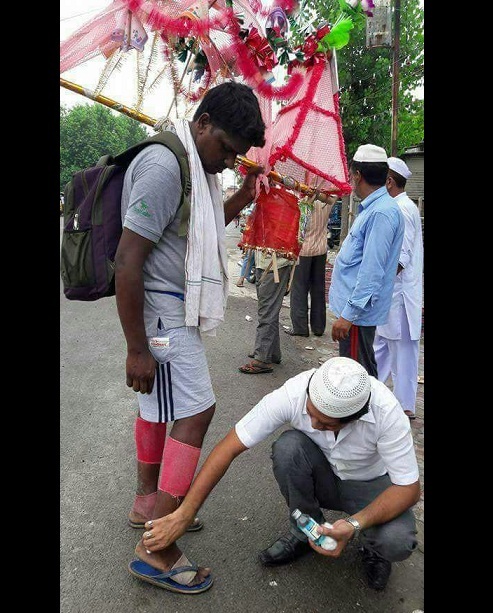 You may get irked by terms like 'Kashmiriyat' but the truth is that this is real humanity. 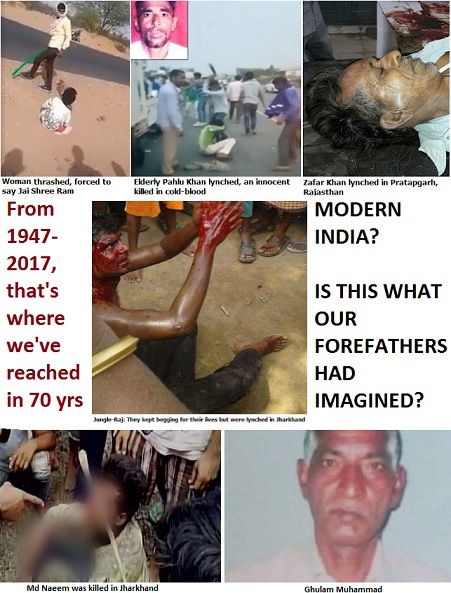 When Junaid is killed in a train in Haryana, Akhlaq lynched in his house in UP, Pahlu Khan murdered in Rajasthan and Muslims being lynched by 'gau rakshaks', Indian Muslims and Kashmiri Muslims show the way. Our society--predominantly, most Hindus and Muslims are peace loving. But TV channels and propaganda on WhatsApp has turned a section into lumpen hate-mongers. 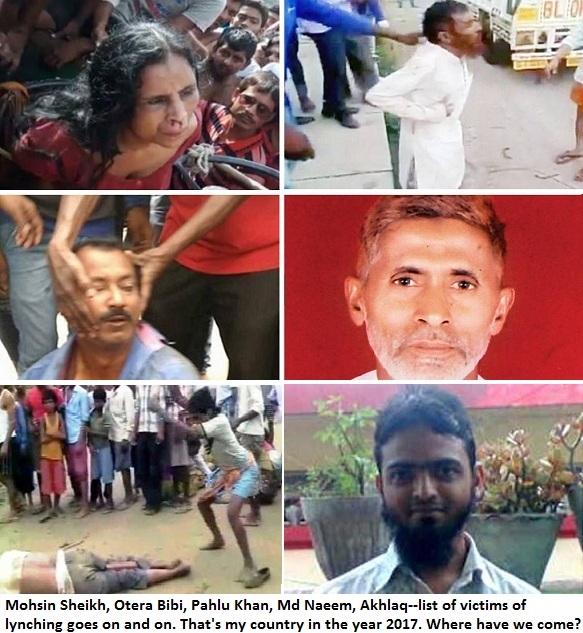 Sadly, even such incidents did not get enough space on TV and in newspapers.